Lovely 2 storey home with large sundeck overlooking the Valley. Spacious 2 bedroom plus office inlaw suite in fully finished basement. RV parking for the toys plus extra inlaw parking on left side of property. This is a great family home in a great neighbourhood. 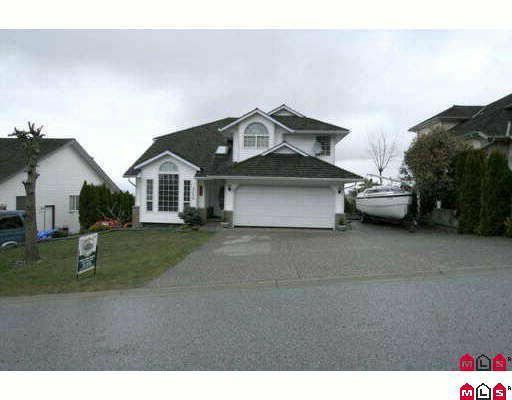 4 bedrooms up, soaker tub in ensuite, den on the main floor, sep. formal dining/living room. Family room off the oak kitchen, with island. Central air conditioning, built in vacuum, jenn-air range, security system.